Many customers looking for more affordable options turn to Madland for used forklifts in Bakersfield, Oxnard, Santa Barbara, and Santa Maria, California. 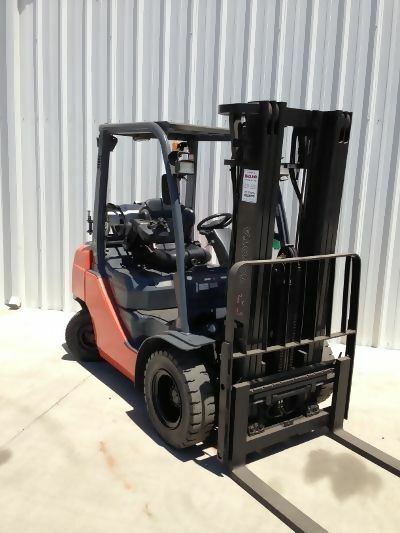 Madland Toyota-Lift offers “Rental Ready” used forklifts for sale. 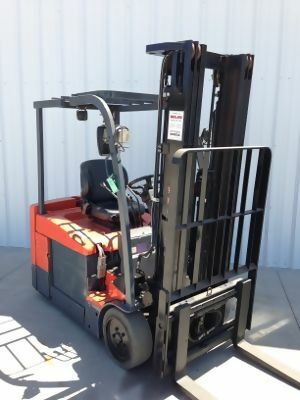 These used forklifts are in excellent mechanical condition and most come with an extensive or a comprehensive warranty! They just don’t have the fresh paint and detailing that our “Reconditioned” forklifts have. We also sell equipment “as-is” for those who like to do their own repairs or have a very limited forklift requirement. 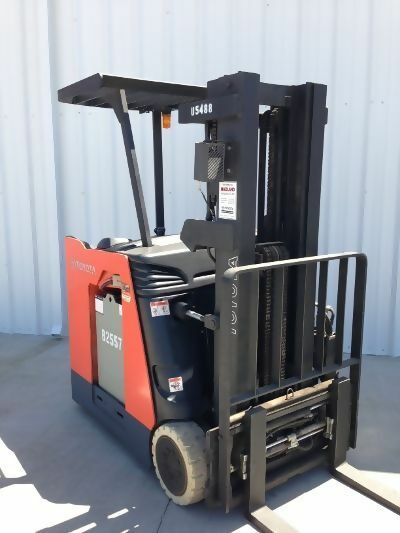 Why Choose Madland Toyota-Lift Used Forklift Equipment? New or used, we take special care in ensuring that our trucks are in top condition. Our factory trained technicians do complete testing and repairs on all used lift trucks to make sure that our used trucks run like new. You would think we were training for the Olympics the way we run our pre-owned lift trucks through vigorous testing! We make sure that our used forklifts meet Toyota factory quality and safety guidelines. Madland Toyota-Lift takes a great deal of time to make sure that our used forklifts look as good as new. Our reconditioned lift trucks receive an extensive in-house paint and body program. Before delivery, every lift truck receives a lifting device inspection and emissions test. 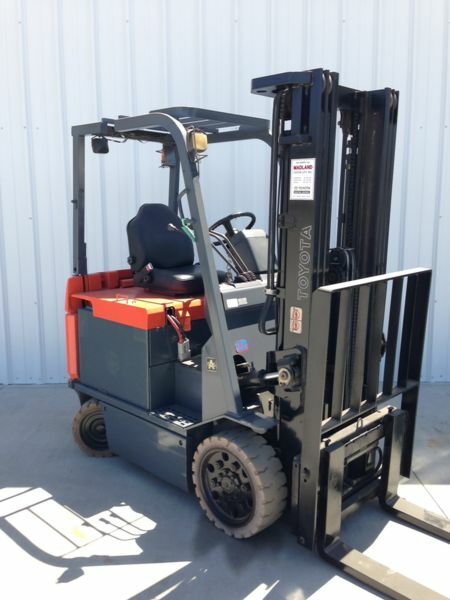 A Madland Toyota-Lift Certified Used Forklift assures quality at an affordable price.